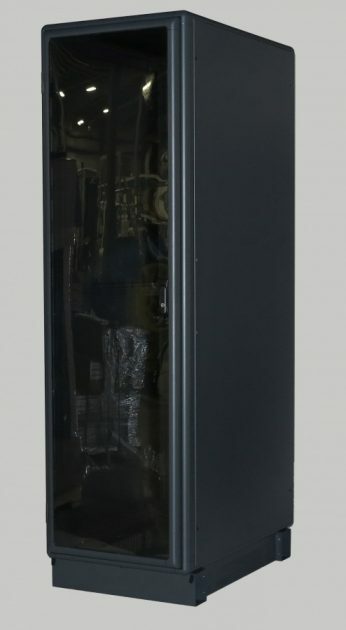 Data Center In Row Enclosures are designed for data center applications that require the highest quality and most advanced features. Aesthetically pleasing, Martin enclosures are utilized in the world’s most elite data centers. 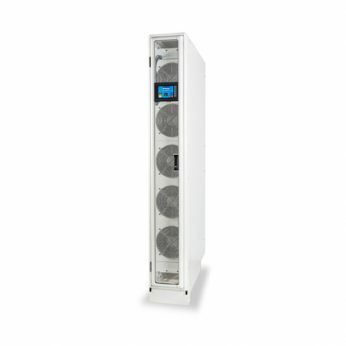 Data Center In Row solutions include Enclosures, PDEs, Heat Exchangers, Fiber Racks and power strips, as well as options specifically designed for data center use. The Data Center In Row Enclosures provide you with quality, protection and security to meet your data center needs. Our Data Center In Row Enclosures have the option to include our innovative wireway base and top panel solutions. These solutions allow the customer the ultimate organization and ease when wiring.